The Global Citizenship Agency is a Singapore based firm being specialised in citizenship planning and Citizenship by Investment Programs (CIP). 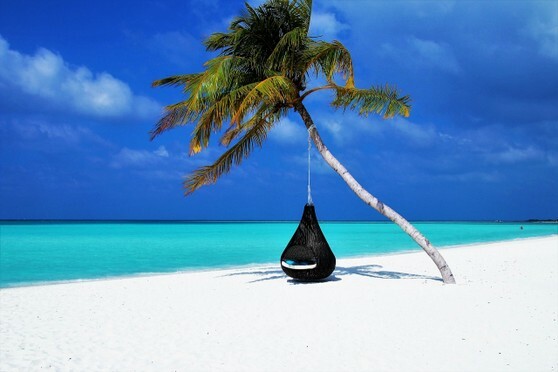 Our clients are wealthy individuals and families, as well as their corporate advisors, who rely on our expertise and experience in providing tailor-made solutions for alternative citizenships. Our aim is to advise our clients on the best options and programs for acquiring an alternative nationality. We do not believe in a one-shoe-fits-all policy. Our team draws on its knowledge and experience to make sure that the specific parameters of each client’s case are considered from all angles. We carefully analyse each individual case, present the available options, develop a plan of action and implement such plan in a timely manner. Our expertise and fostered relationships allow us to deal with even the most difficult procedures and overcome any challenges and obstacles that may arise. Several countries have provisions that allow their government to grant citizenship or residency in return for considerable monetary contributions to society, culture or the economy. However, this discretion exercised by governments is rare and the requirements associated with such programs are as strict as ever. In most cases, a citizenship is attained through birth in a specific territory, through family ties or through marriage. CIP is, however, an opportunity for you to legally and swiftly acquire a new citizenship without the usual burdens of naturalization. There are numerous reasons for individuals to seek alternative citizenship, such as e.g. Many countries have visa restrictions, making it difficult for citizens of certain countries to travel abroad, putting the individual through draining visa application processes. The application process often takes weeks at a time and requires you to travel to the embassy or the consulate. Moreover, even if an individual takes it upon themselves to overcome visa application hurdles, the outcome remains uncertain and the costs of the application can be high. Also, if you have a passport that is currently at an embassy or consulate for visa processing, a second passport will help you travel during that time. Given the current and reoccurring turbulent geopolitical disturbances, a second (or primary) passport from a small and rather neutral country (i.e. Commonwealth of Dominica) can provide a safe haven for you and your family in times of trouble. Being one of the oldest as well as most reputable government citizenship programs in the world, Dominica’s program is successfully operating since 1993 and is guaranteed by the Dominican Constitution and Citizenship Act. It is the cheapest citizenship program in the world, does not require to pass any language test and the applicant does not have to waive his or her primary citizenship. The Dominican Government welcomes potential investors aiming to create jobs and increase economic growth. The Dominican citizenship is granted easily but investment is elementary to such granting. The competent authorities will be checking the investor’s background, which includes criminal history and health. The Dominican nationality gives the investor free access to more than 120 countries in the world (including Schengen Zone, Singapore, Hong Kong and Switzerland). 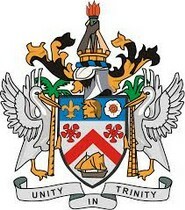 At the moment, to qualify for citizenship of the Commonwealth of Dominica under its Citizenship by Investment Program, Dominica requires either a contribution made into the Government Fund amounting to USD 100,000 depending on the number of dependents included in the application or an investment in designated real estate with a value of at least USD 220,000. Additional to the two options, due diligence fees, government fees and other fees are applicable. Whereas the procedures for obtaining the Dominican Citizenship usually require between 4-6 months, we are able to obtain your Dominican Passport within approximately 6-8 weeks. 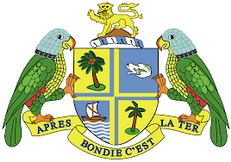 Saint Kitts & Nevis Citizenship by Investment Program was established in 1984, thus being the oldest CIP in the World, to attract foreign investors and their families. This much respected passport allows you to travel visa free to more than 100 countries including the European Union, Caribbean, Canada, Hong Kong and Switzerland. The application to obtain an irrevocable passport is simple, does not require investor to visit the country, to have a previous business experience or to have a minimum language knowledge. The procedure for obtaining the citizenship takes between 6-10 months and the passport is valid for 10 years with the right to renew. As a citizen of St. Kitts & Nevis you will not be obliged to pay wealth-, inheritance-, gift- or income taxes.